The Church will enter the national redress scheme for survivors of child sexual abuse when that becomes possible under national legislation. Source: ACBC/CRA. 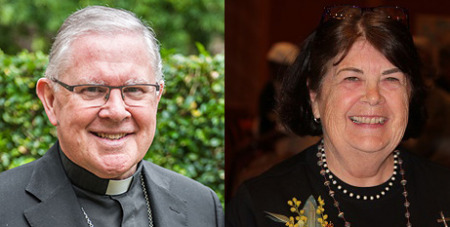 Australian Catholic Bishops Conference and Catholic Religious Australia made the announcement yesterday in a joint statement. Given the diverse structure of the Church, Catholic officials have been working with the Commonwealth Government to enable the Church to work effectively with the independent National Redress Scheme Operator. Prime Minister Malcolm Turnbull welcomed the church’s commitment as a “significant development", the Herald Sun reports. “The royal commission put the horrific experiences of survivors on the public record and now the redress scheme will continue the process of healing,” Mr Turnbull said. Western Australia is the only state yet to sign up to redress scheme bur Mr Turnbull said the government was working “very constructively” to secure its involvement, along with other non-government institutions. Legislation to establish the scheme passed the House of Representatives this week.